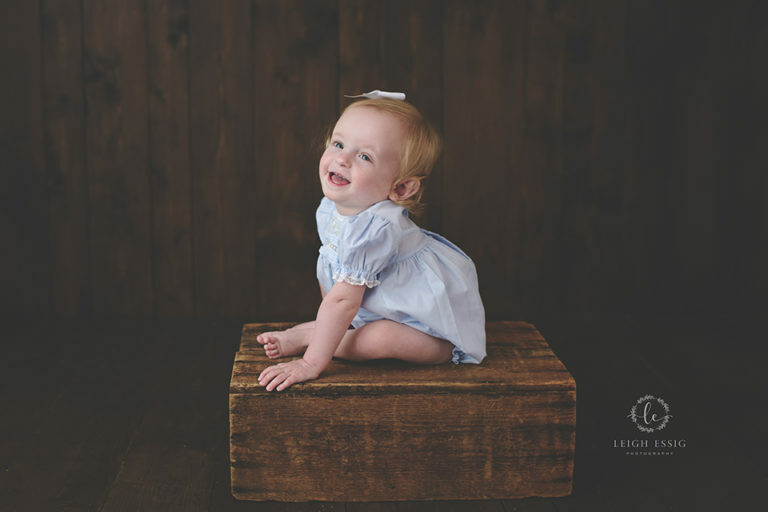 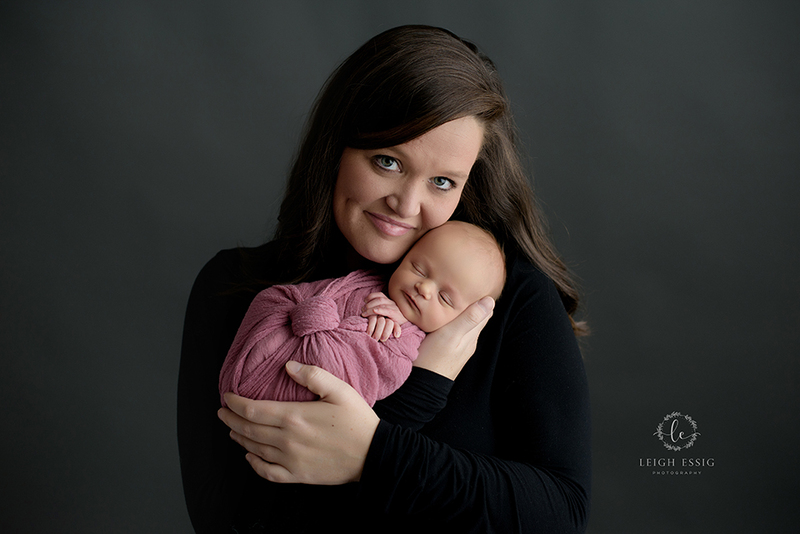 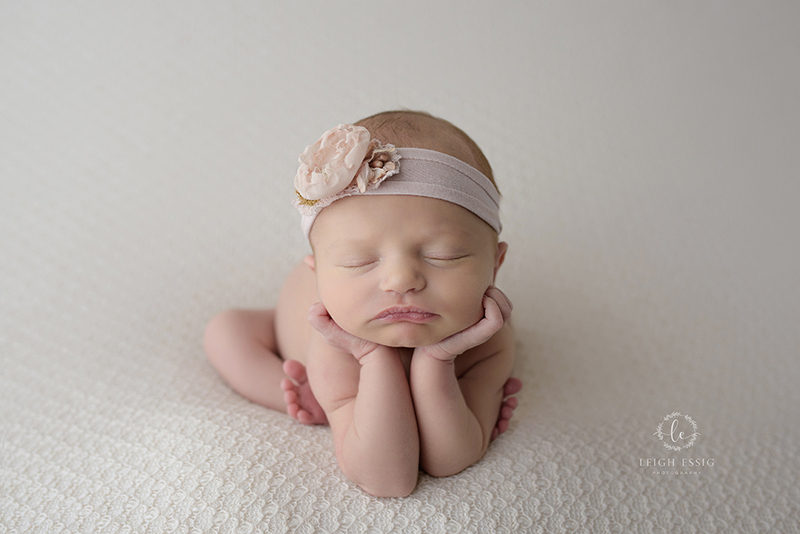 All of my babies are special but Griggs was a very special case- her sister was one of the first newborns to come to my “studio” when I was learning to do newborn photography. 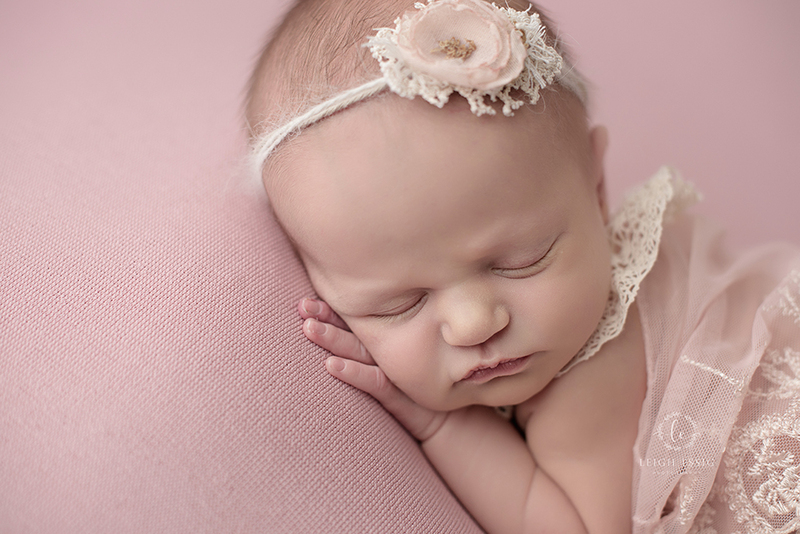 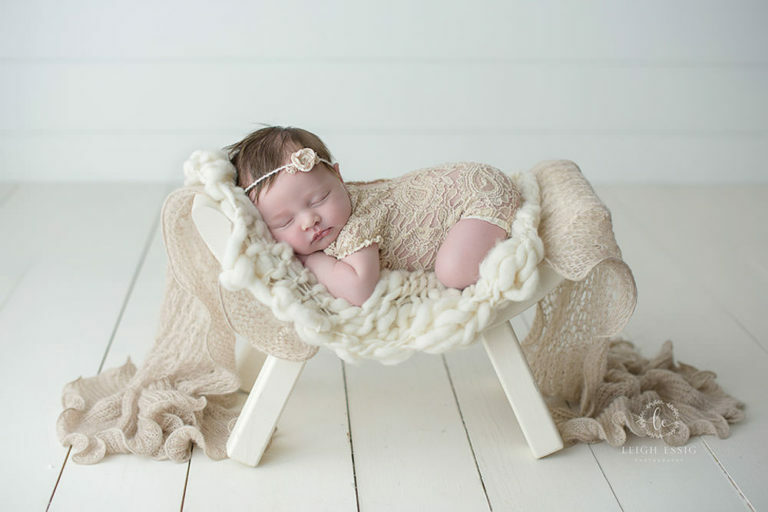 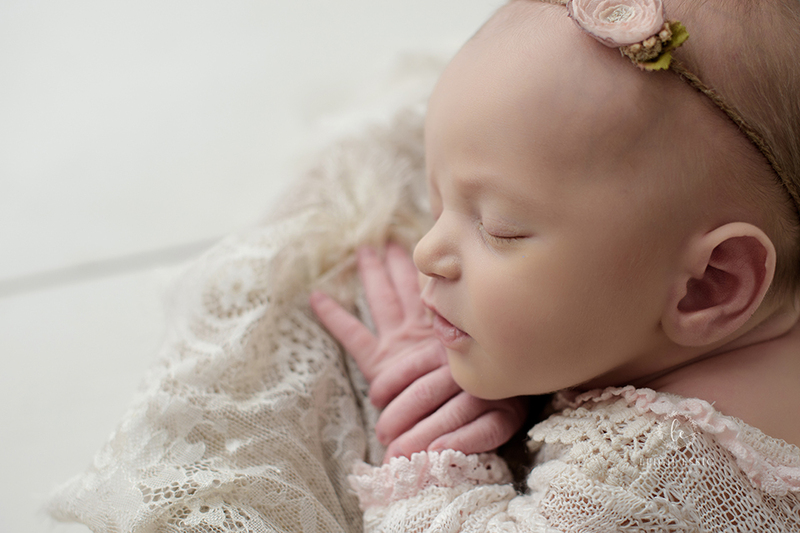 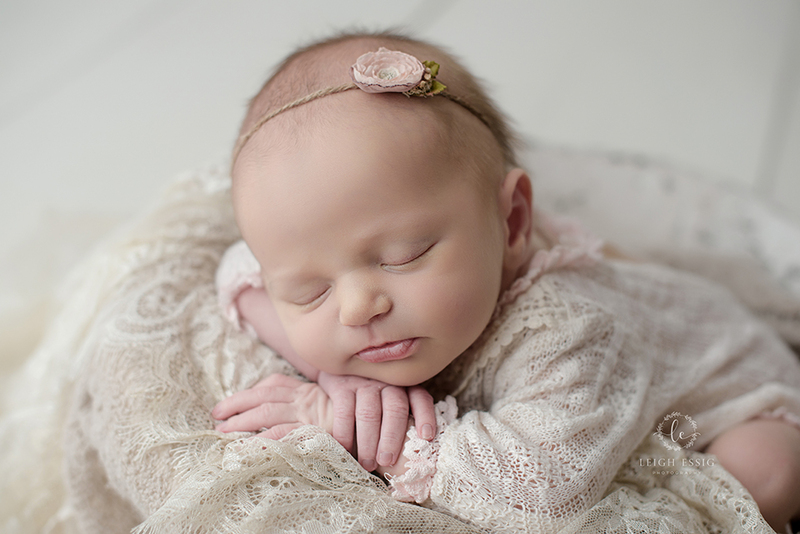 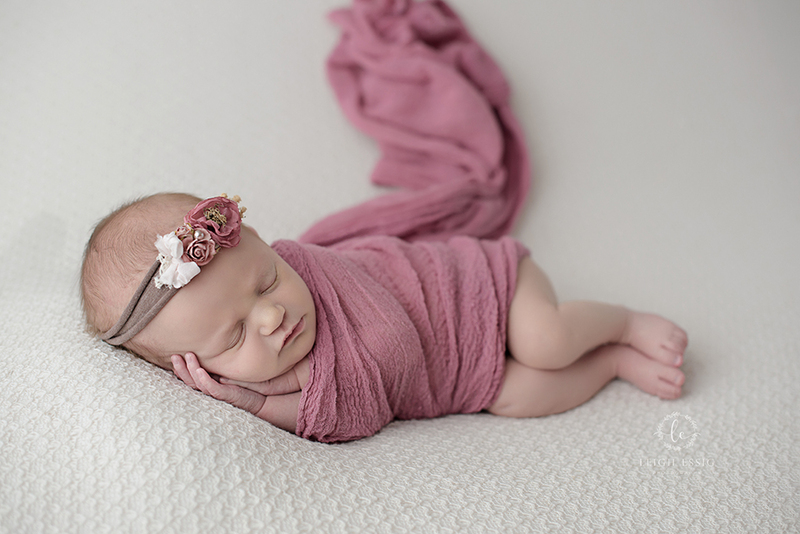 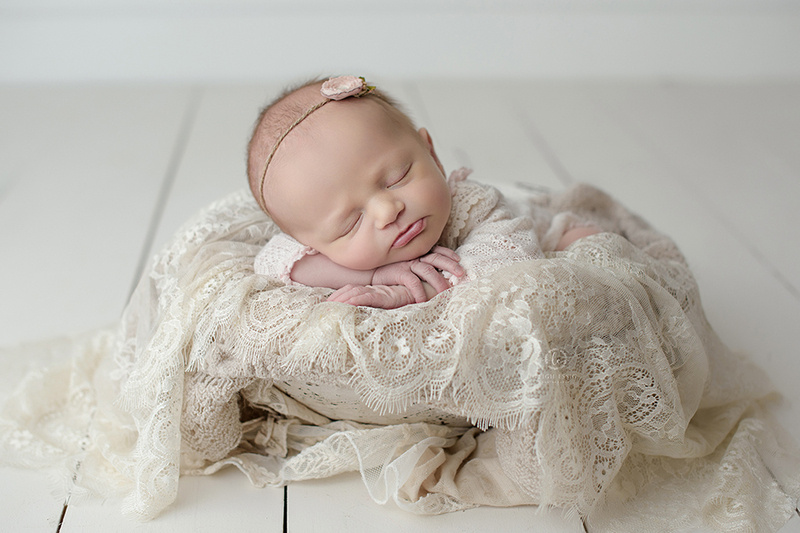 If you’d like to see the progression of my skills and training, you can check out Madden Grace’s newborn pictures here. 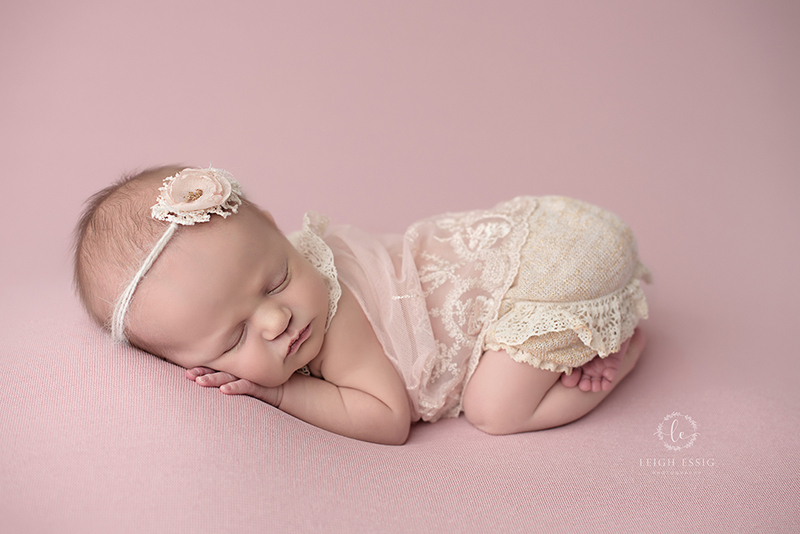 I love photography and newborn photography is just amazing. 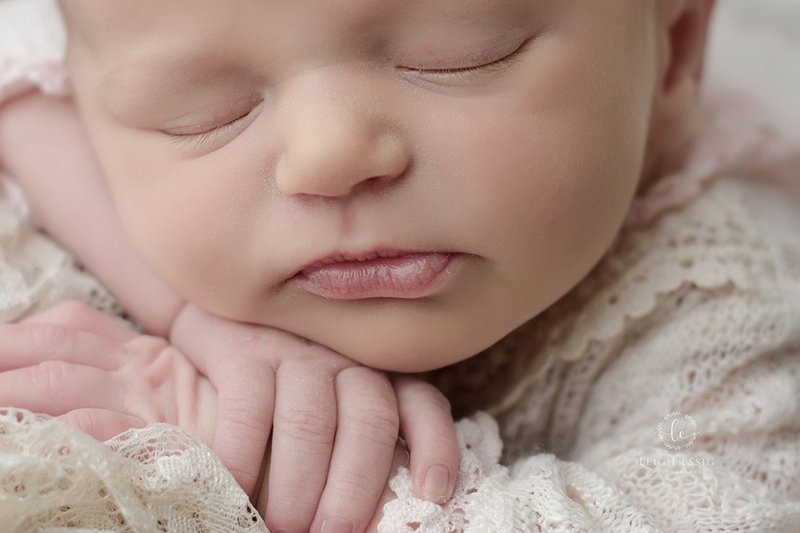 No two babies are the same and every session is a little different. 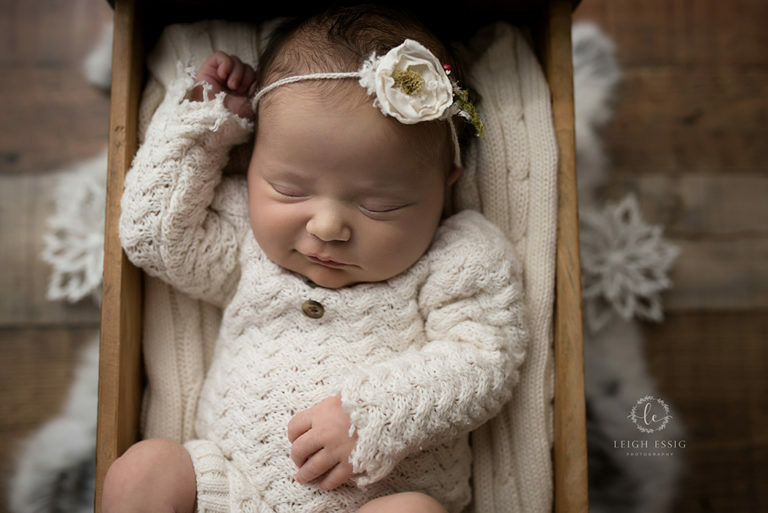 Photographing a new, tiny person in their first weeks into the world is such a joy. 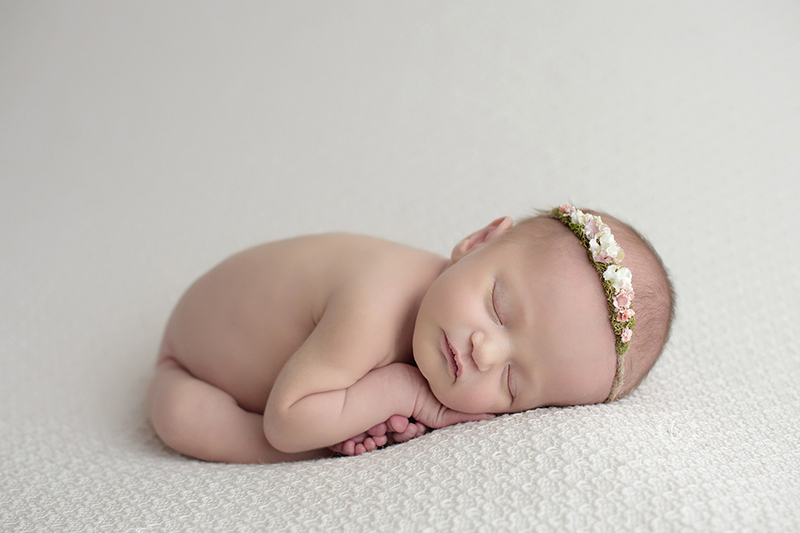 Newborns are only newborns for a little while and that makes this time even more precious.